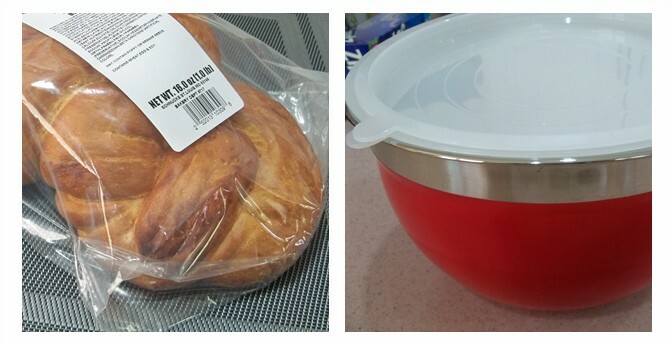 Look, I bought a beautiful mixing bowl set the other day. And I can’t wait to use it. This time I want to make something that’s not on my regular menu. Even though people keep saying that bread pudding is a one-of-a-kind dessert, I was never willing to give it a try. The thought of mushy, soggy old bread just didn’t appeal to me. My husband, on the other hand, loves banana pudding. I can never understand how he can eat a big bowl of banana pudding with a big smile. No, thanks. I will have a cookie instead. Weird things happened. 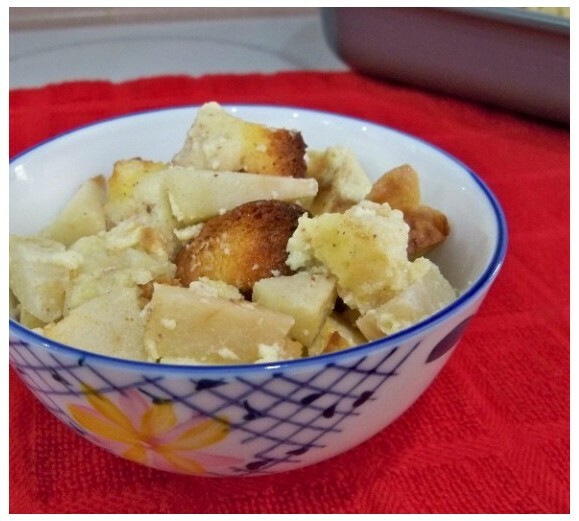 As I was pondering what to make next, I happened to see a cooking video of Mike Symon making apple bread pudding. It looked kinda easy. He convinced me to give it a try. I had to take a deep breath. Somebody please smack me. I made a trip to the supermarket, got the bread and apples. I am making apple bread pudding, for real this time. This one is for Lynard. Preheat oven to 350 degree F (175 degree C). Spread the bread cubes in a single layer on a large baking sheet. Bake for 5 to 6 minutes in the oven until golden, nice and dry. In a big bowl, mix together the eggs, cream, milk, honey, vanilla, salt, cinnamon and nutmeg. Put the egg custard aside. Make sure the oven is preheated at 350 degrees F. Bake time: about 45 minutes. In a much larger metal roasting pan, fill with medium-hot tap water 1-inch up the side of the pan. 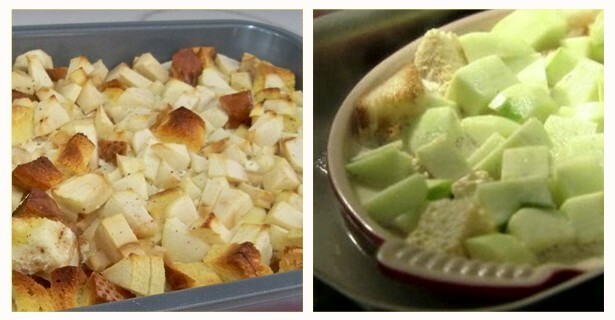 Arrange toasted bread cubes and diced apples evenly in a nice 2-quart baking dish. Whisk and pour the custard mixture over the bread and apples. Gently put the baking dish into the warm water bath, put in the oven. Bake until the pudding is firm and the top is golden brown, ready in 45-50 minutes. Cool slightly before serving. The bread pudding has a very delicate flavor. You may want to add sugar to the recipe. But Lynard liked it without sugar, a lot healthier. Two thumbs up. That’s what home cooking is all about. You cook what your family will eat, not what people will eat. It was a good learning experience for me. I forgot about the warm water bath at first. Good thing I looked at the recipe again after I put the bread pudding in the oven. My husband helped me to fix the crisis in a hurry. Better late than never. I bet I won’t forget next time. Oh, yes, I will make banana bread pudding for Lynard. He will love it. Blueberry banana bread pudding that is. I have to find out how to make it first. Who knows, maybe I will like it. For some reasons I feel good about it. 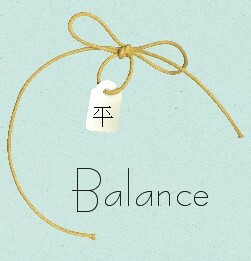 Will see. Old Man Winter has finally decided to leave us, thank goodness. I wanted to make some delicious cupcakes to welcome spring. 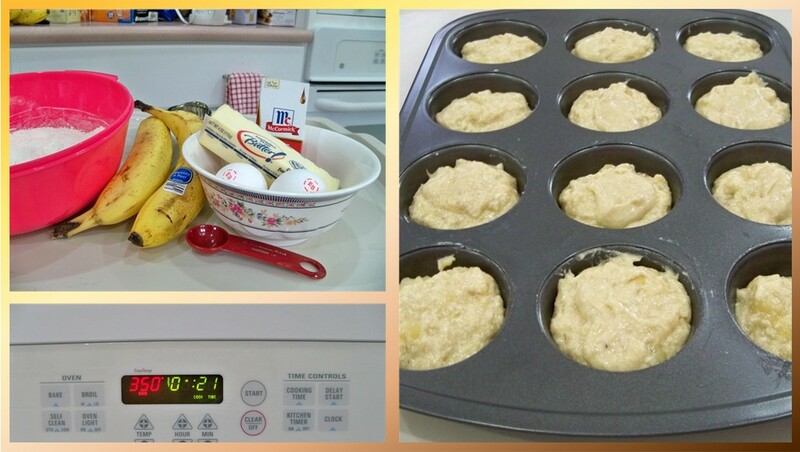 After searching for the internet, I found Gina’s Banana Cupcakes to be the most affordable and easy to make. As usual, I skipped the sugar-loaded frosting. I made the first batch for Easter and it was pretty good. The texture was really good and I loved the banana flavor, moist, not too sweet. However I did have a little problem with the cupcakes due to my lack of skills in baking. My cupcakes looked like defeated little kids. 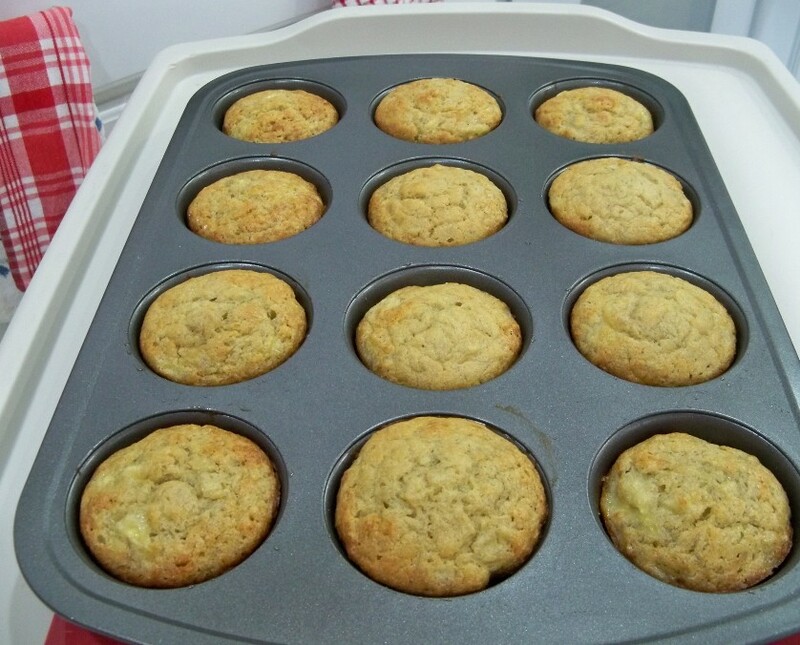 I proceeded to make six more batches of these banana cupcakes in the last two months. 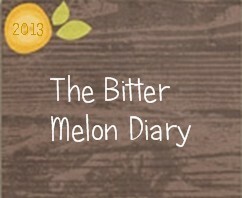 Each time I made changes here and there. I have also improved my skills in making the batter. In terms of texture and taste, each batch turned out a little bit different. They freeze really well. You can frost them when ready. Actually, they taste good without frosting. 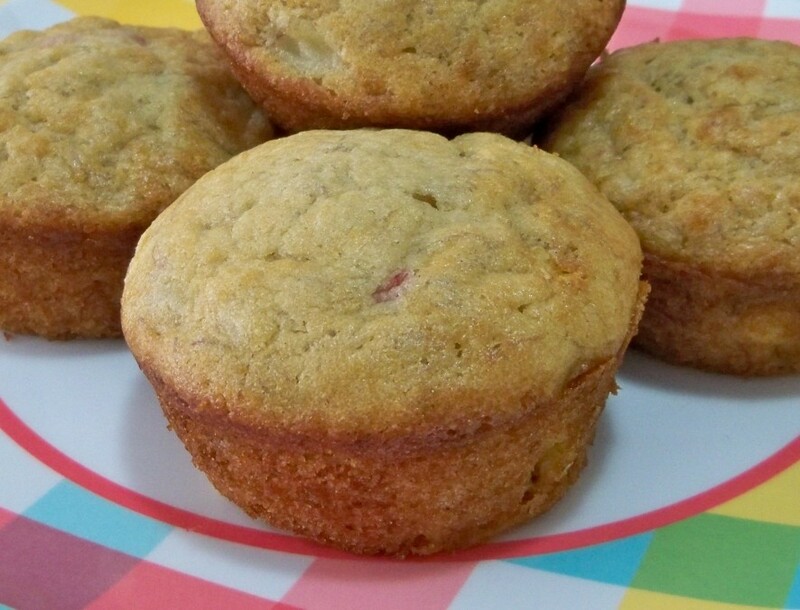 A simple dust of powder sugar will make them look like gourmet cupcakes. Love it! I have some in the freezer right now. My banana cupcakes are still not perfect, but good. 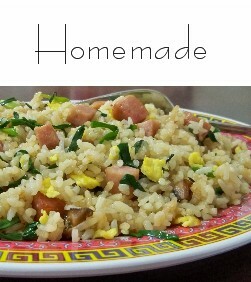 It is really a good recipe, so simple. 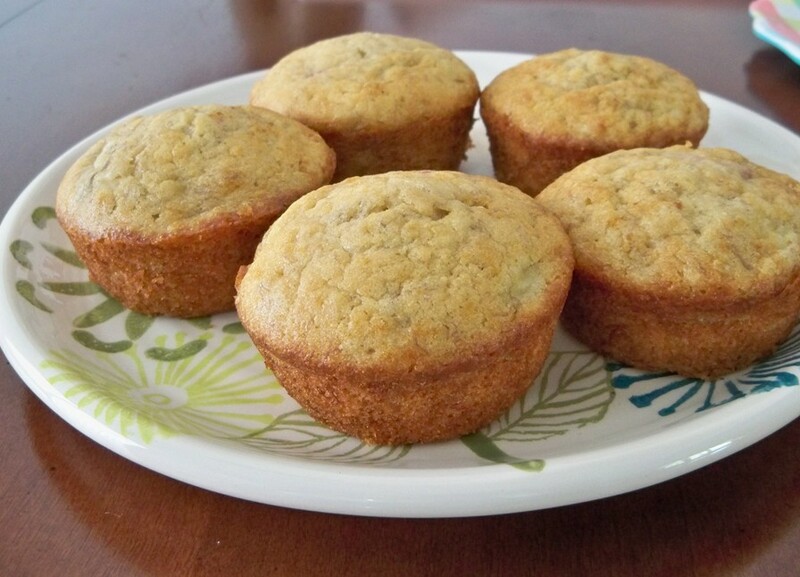 As long as you have bananas, you can make cupcakes. You control the sugar and calories. I like to use yogurt instead of sour cream whenever possible. And as always, less sugar is better. To begin, I get all the ingredients ready. Measure the wet and dry ingredients in separate bowls. Preheat the oven to 350 degrees F, then make the batter. 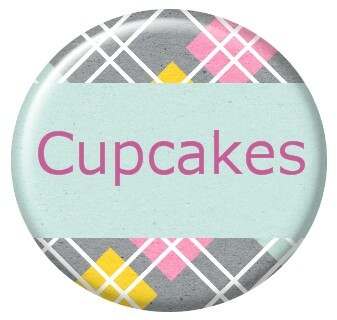 —— Here you have these yummy, most delicious little cupcakes awaiting for you. In a large bowl, add the butter and granulated sugar. Beat with a handheld mixer until combined. Add the sour cream and vanilla. Slowly beat in the eggs, one at a time. Incorporate the dry mixture and wet mixture together until thoroughly combined. Add the bananas and 1/2 cup walnuts. Don’t overmix. Using an ice cream scoop, fill each cupcake liner three-quarters of the way full. Bake in the oven until the tops turn golden brown and a toothpick inserted in the middle of the cupcake comes out clean, about 20 to 21 minutes. Let the cupcakes stay in the pan for 5 minutes. Then transfer them to a wire rack and let cool for 15 minutes before serving.